In August, they had promised that workers and helpers will get Rs 500 and Rs 250, respectively, as phone internet reimbursement. We still haven’t got that. 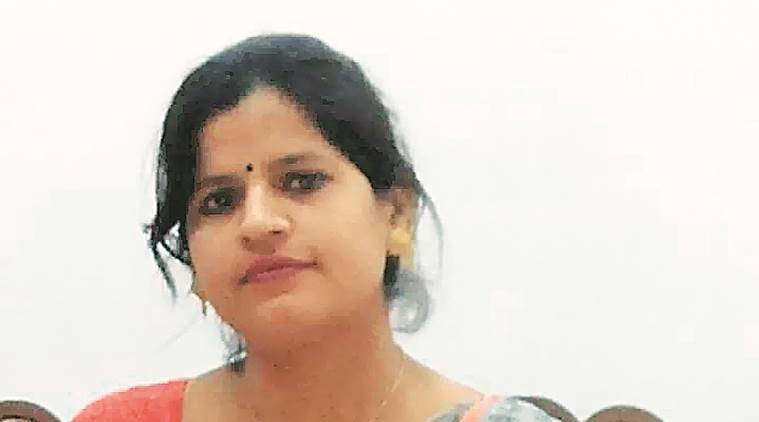 For the last three months, anganwadi helper Manisha (34) said she has not received her monthly honourarium of Rs 4,839. On Thursday afternoon, the Delhi government announced that mobile phones will be provided to anganwadi workers, under the Rs 541 crore allocated to the Integrated Child Development Services scheme in the budget. “We don’t get our meagre honourarium on time. In August, they had promised that workers and helpers will get Rs 500 and Rs 250, respectively, as phone internet reimbursement. We still haven’t got that. We already have phones… what will we do with new ones?” asked Manisha, who has been a helper at an anganwadi in Nangloi for the last eight years. Last year, after a 100-day protest outside the Chief Minister’s residence, the honourarium was doubled — Rs 9,678 a month for workers and Rs 4,839 for helpers. But many continue to complain about months-long delays in receiving the money. “They should fix basic facilities first… send us better quality food, give toys, swings and stationery to anganwadis. We often complain about how bad the food is, and how much gets wasted. Once basic infrastructure issues are sorted, and our honourarium starts coming on time, only then should the government do other things,” said Poonam Rani (37), a worker at an anganwadi in Aaya Nagar.